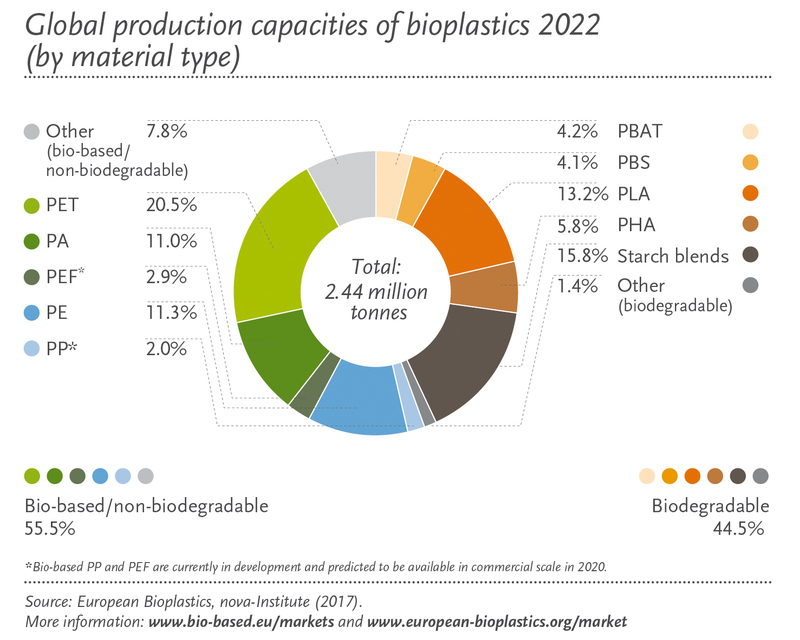 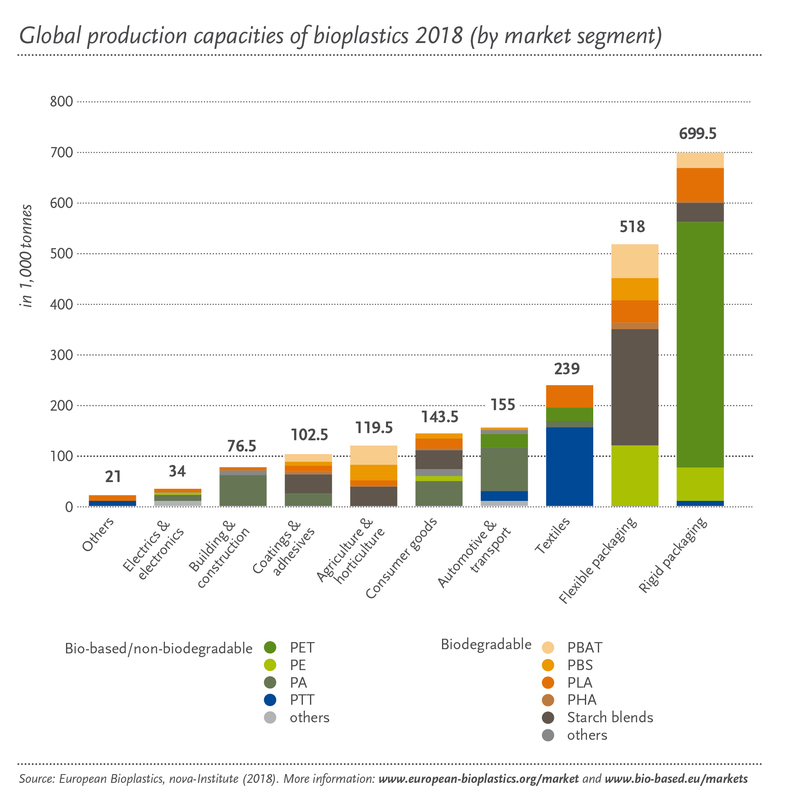 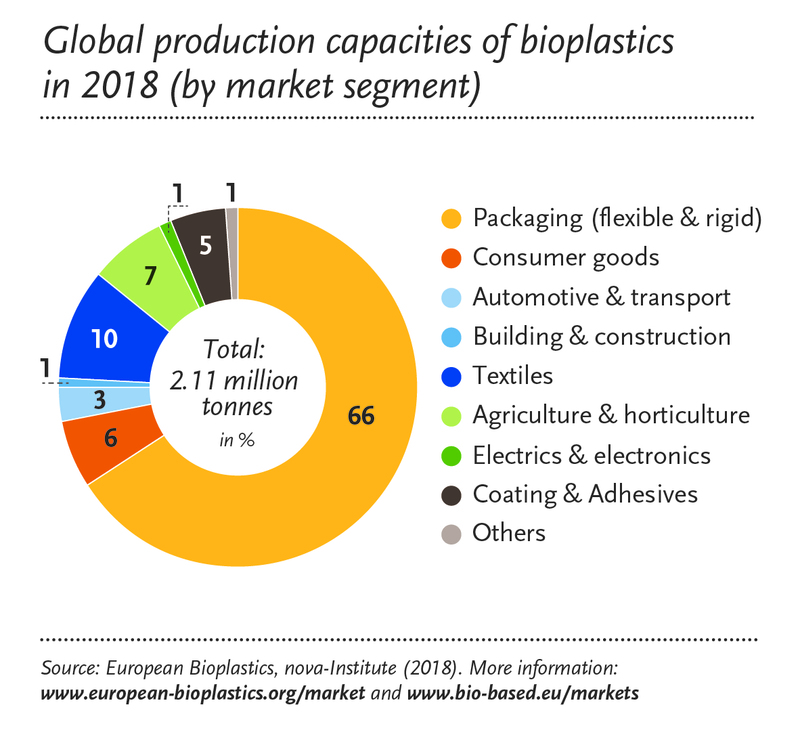 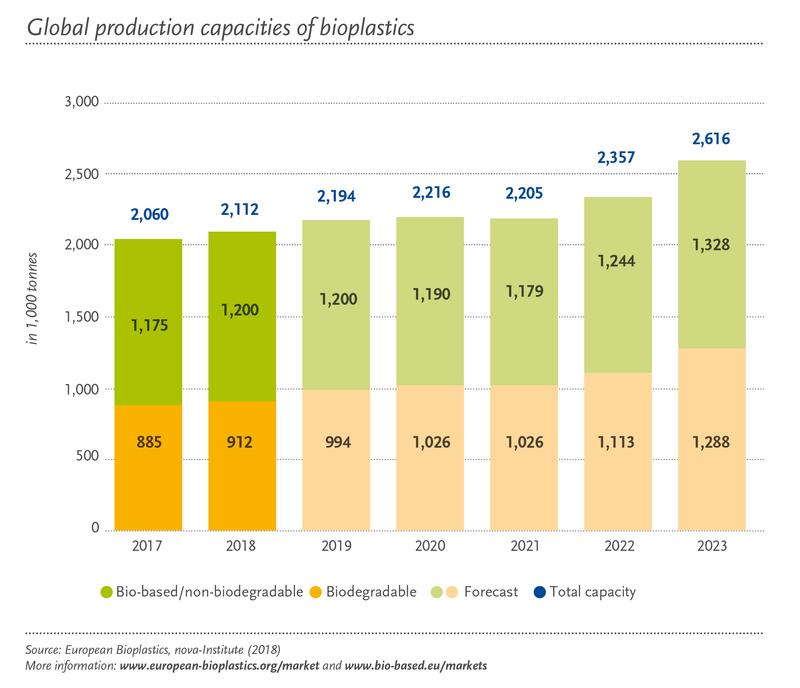 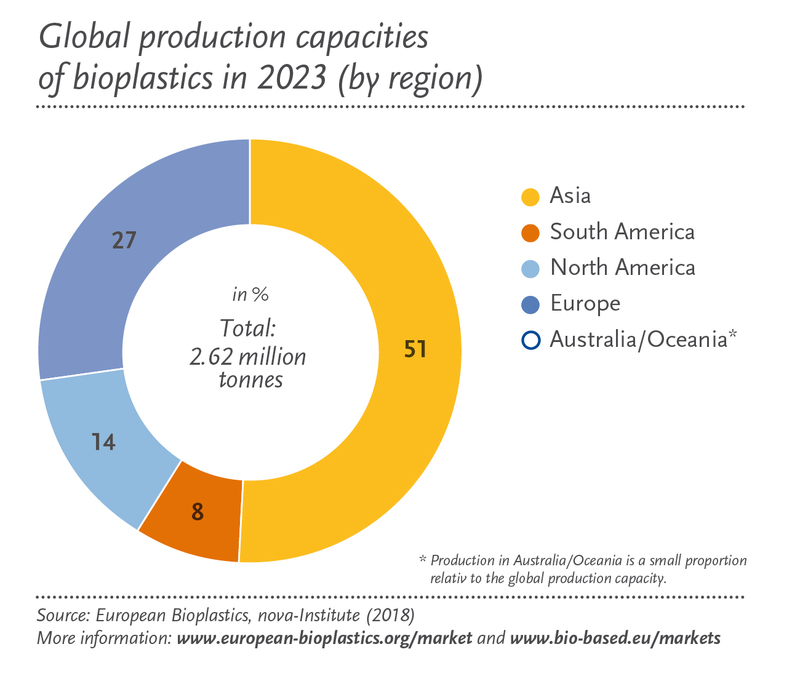 Publications – European Bioplastics e.V. 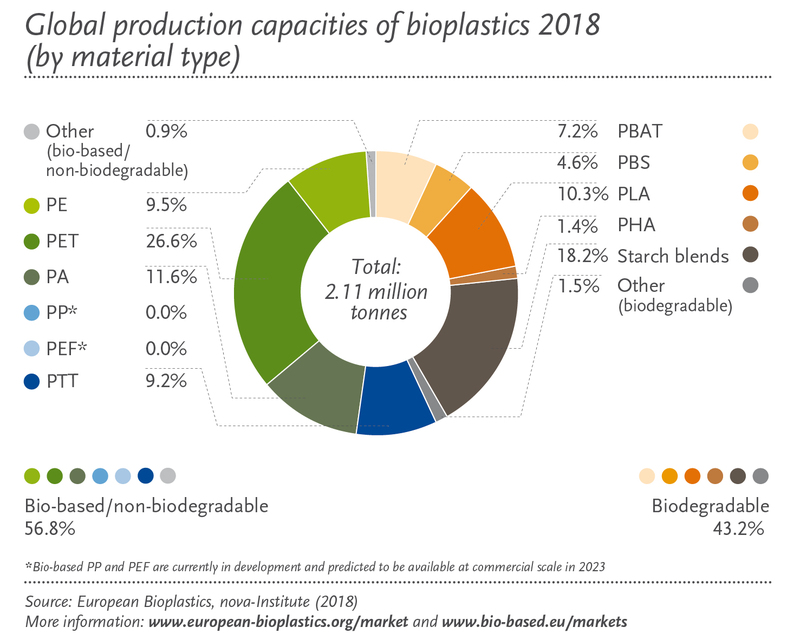 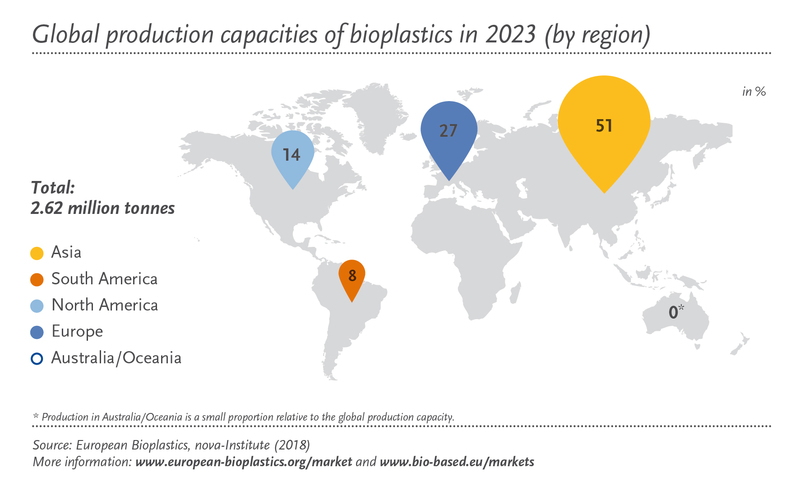 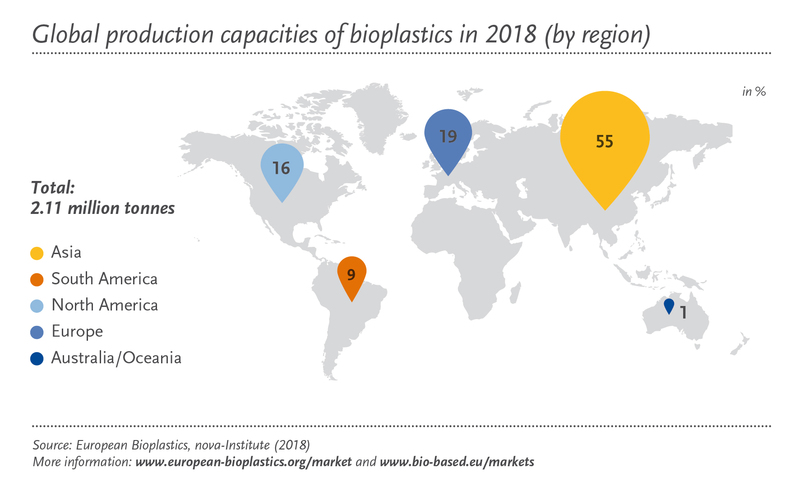 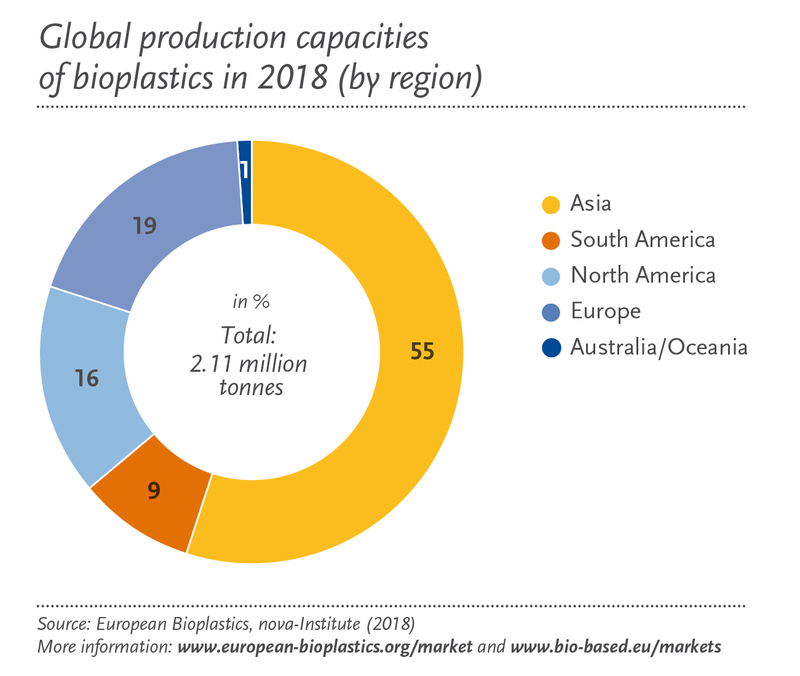 Feel free to use the information you find on this website, including our publications, fact sheets, background papers, or graphs for your research and reporting about the important issues surrounding bioplastics. 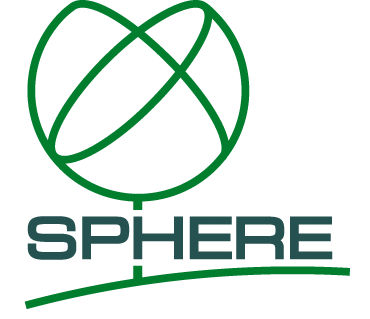 We only request that you credit the source of the information you use and would appreciate a copy of your article.